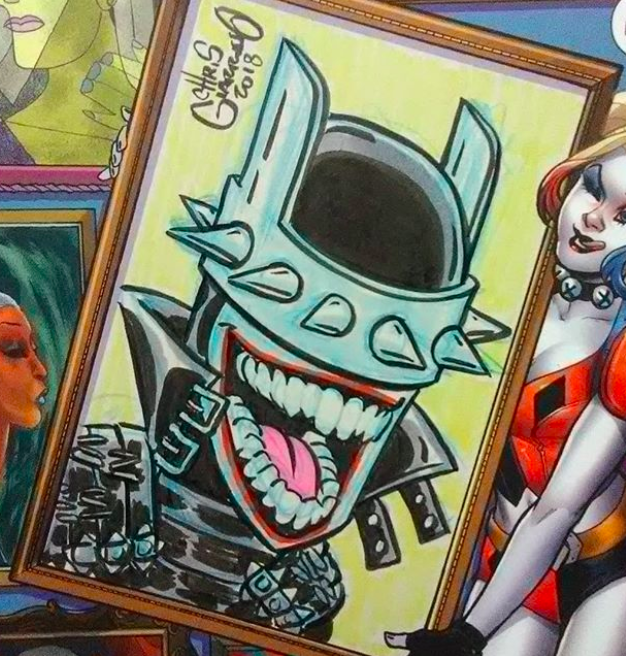 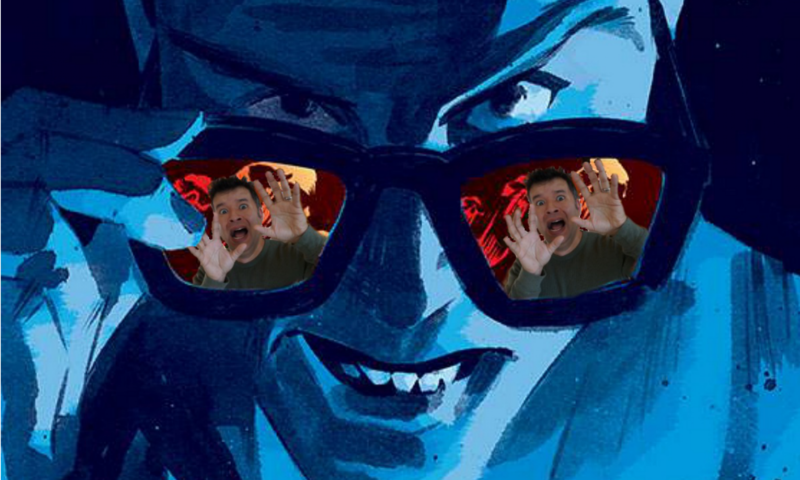 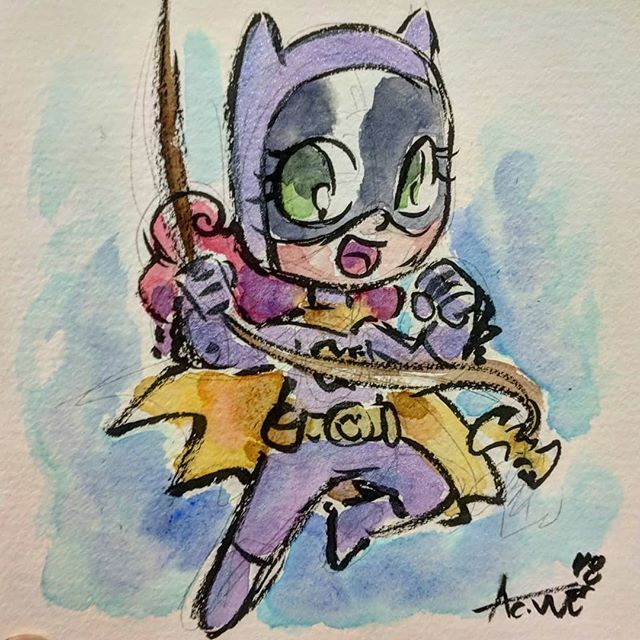 Amazing Art Picks: Black Cat, Superboy, The Batman Who Laughs, And More – What the Heck is going on?!? 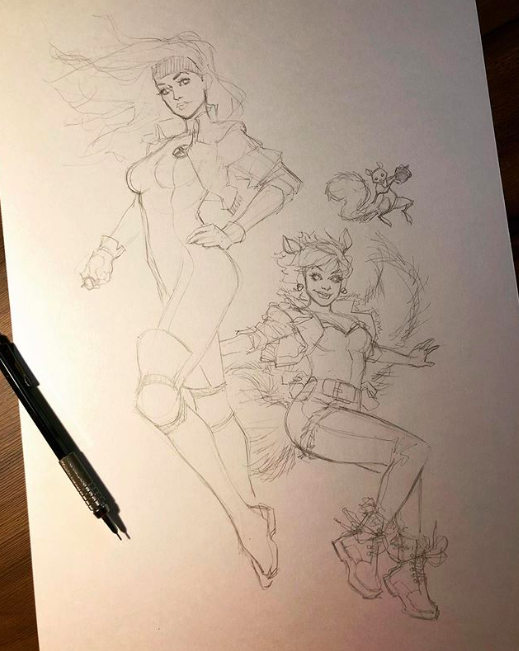 Kris Anka posted a Black Cat pic on his Instagram. 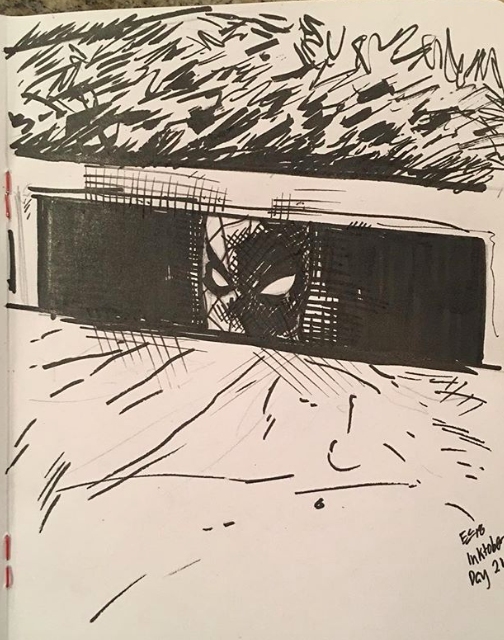 Jim Lee posted a Rurouni Kenshin sketch on his Instagram. 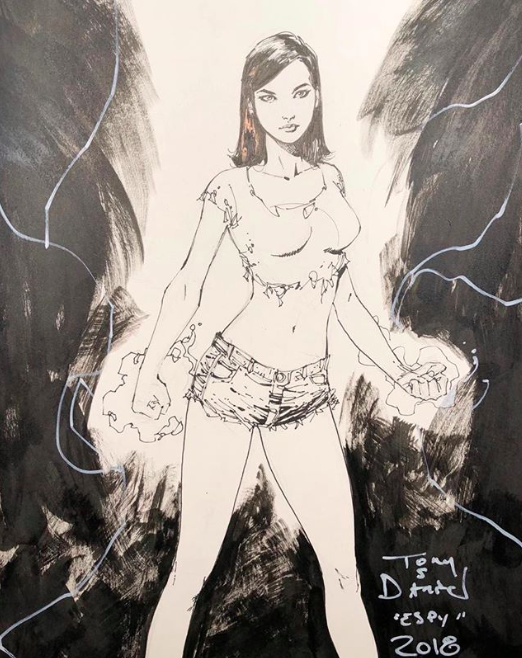 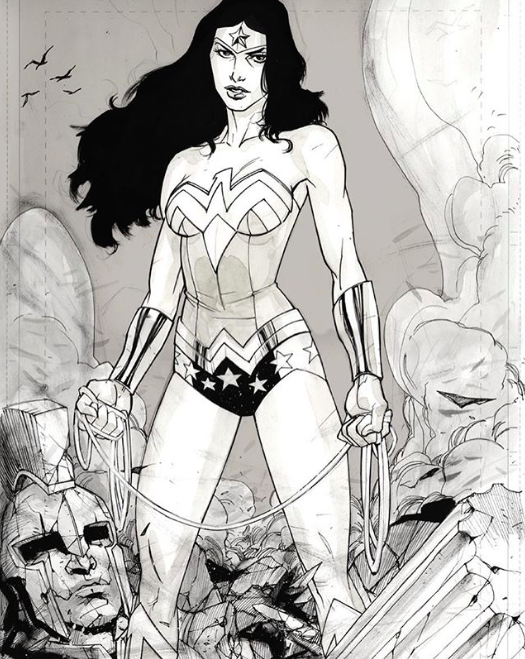 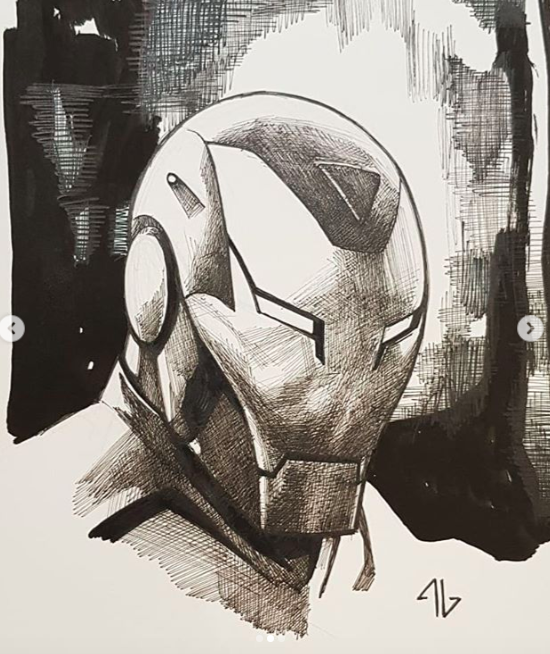 Brett Booth put a new sketch up for sale on his Twitter. 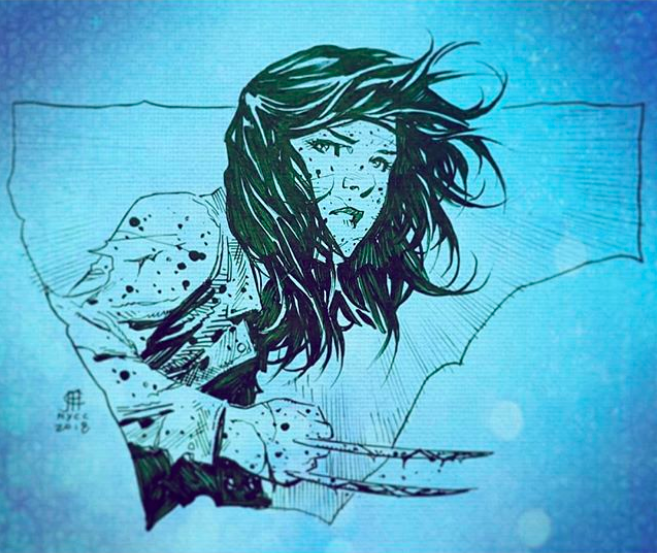 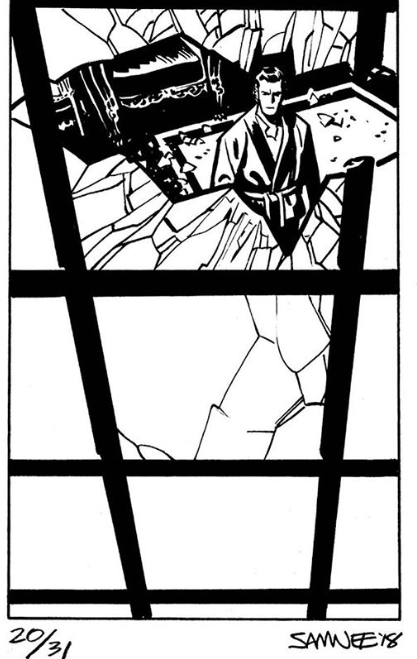 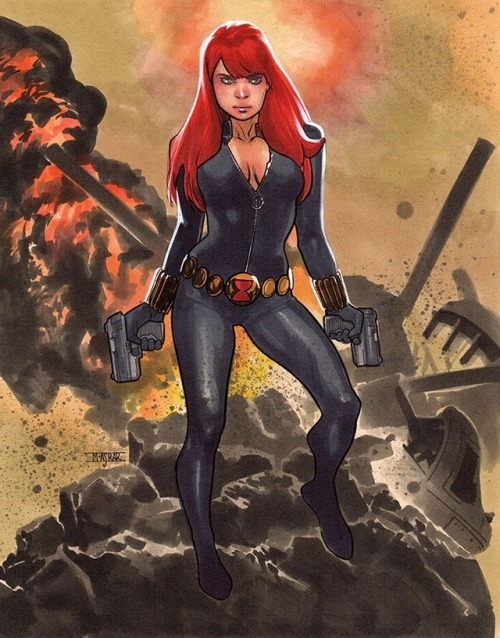 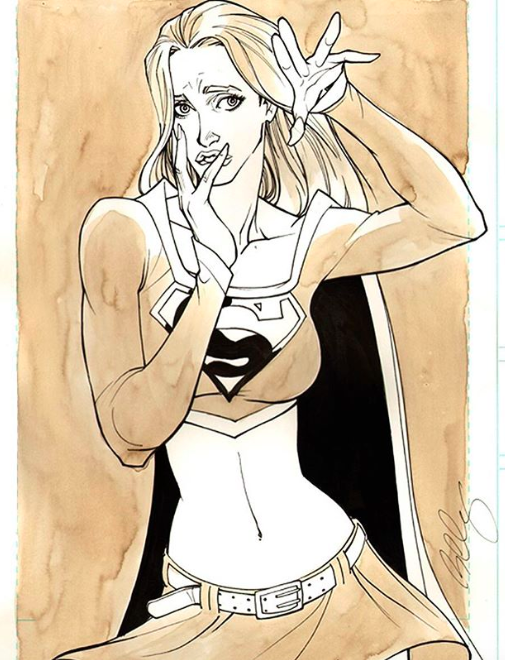 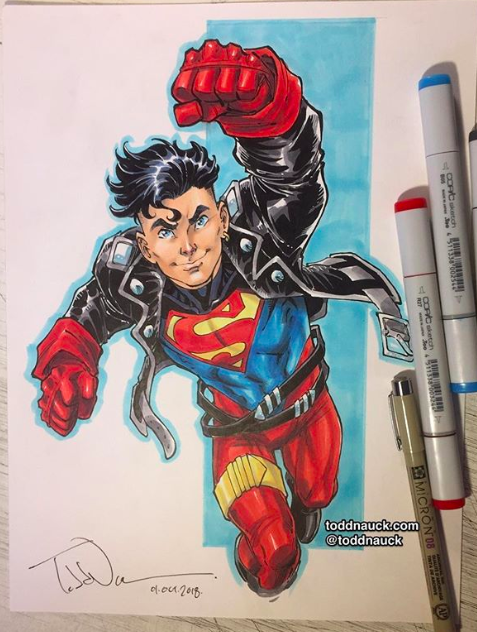 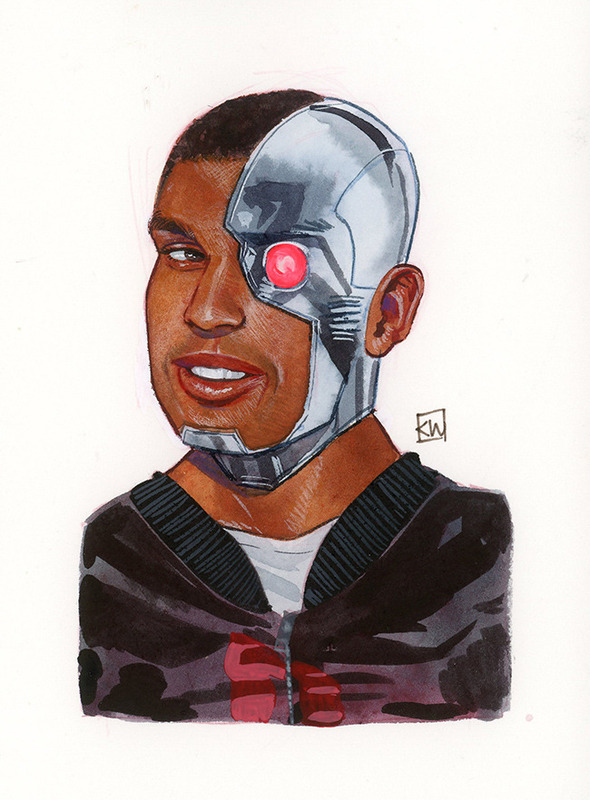 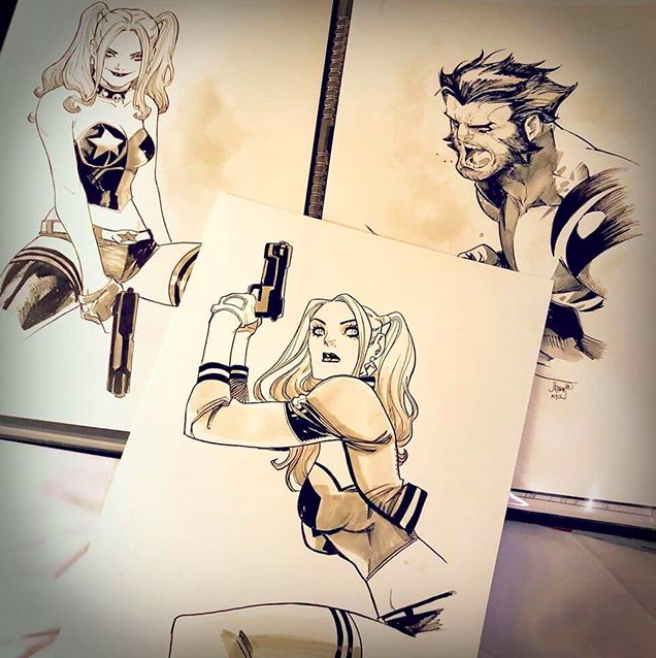 Mahmud Asrar posted more commissions on his Tumblr. 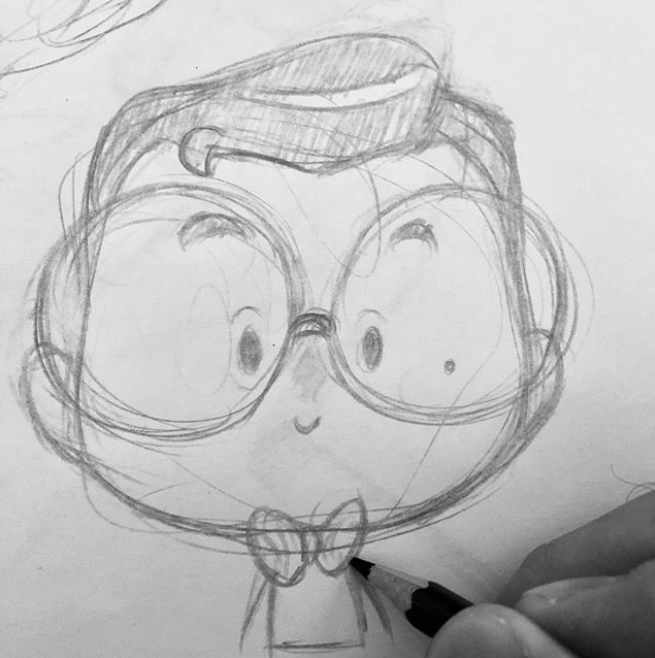 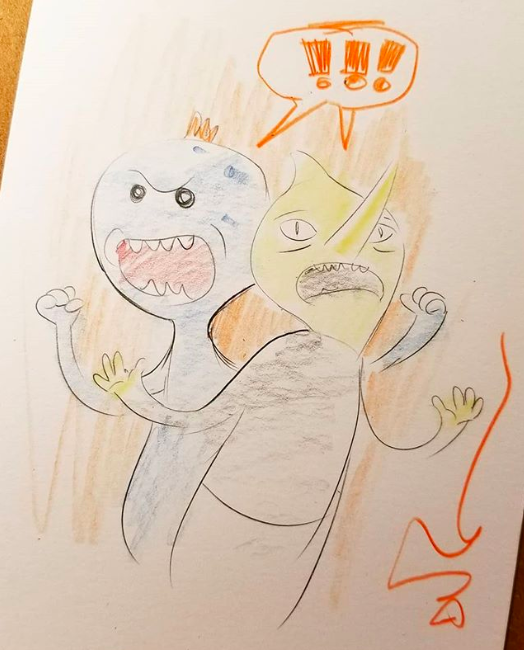 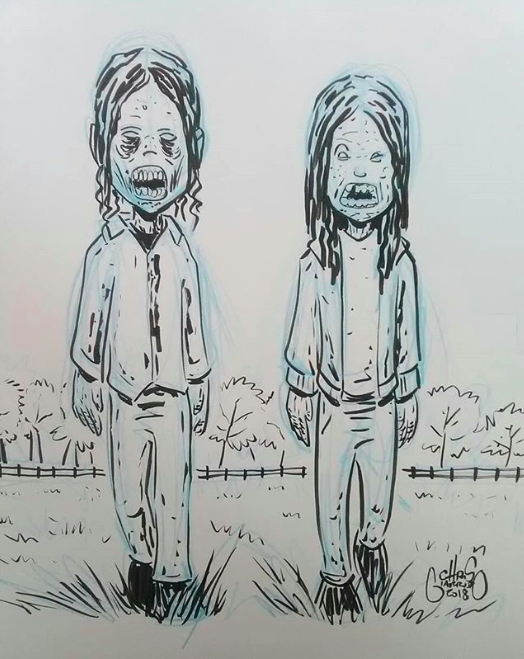 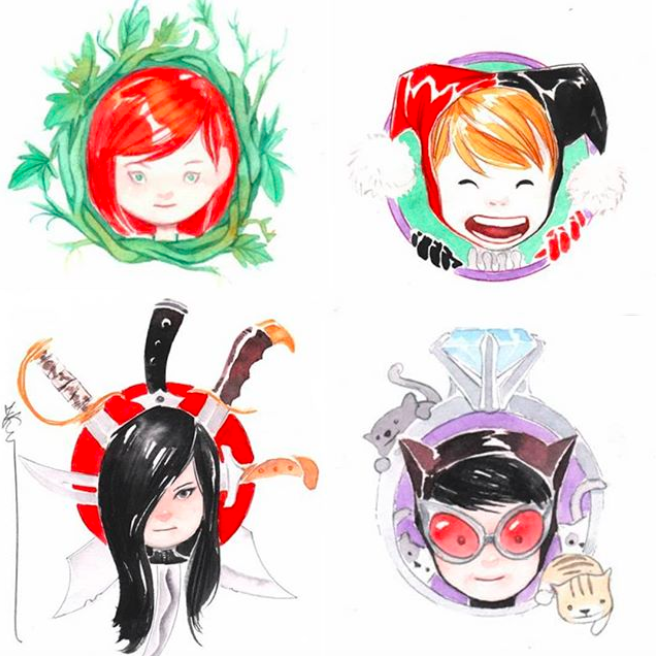 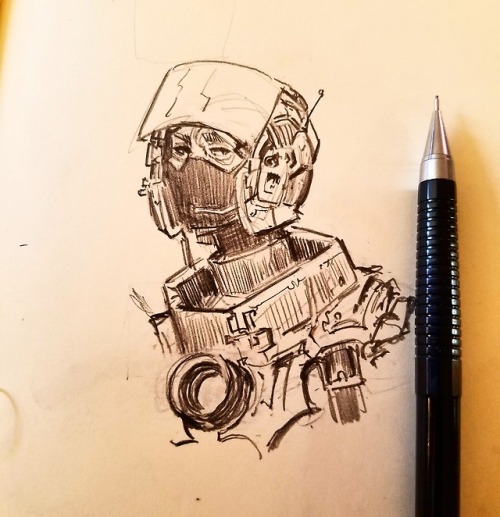 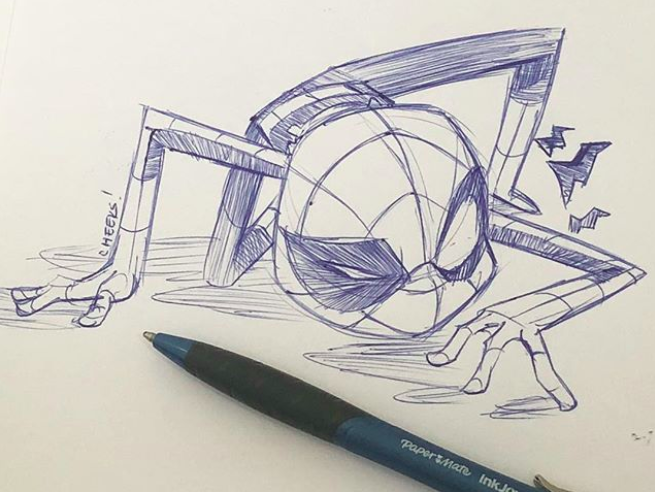 Tony Daniel posted new sketches on his Instagram. 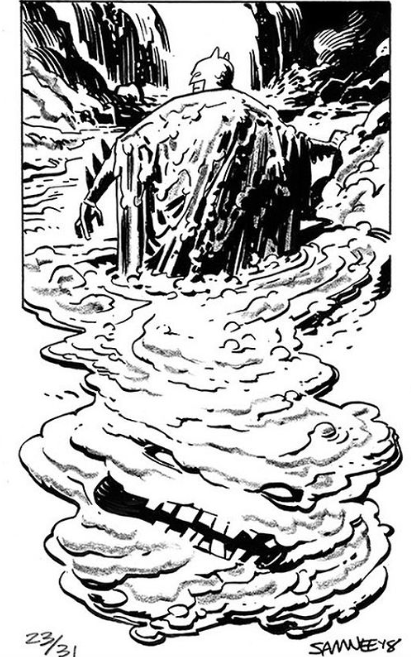 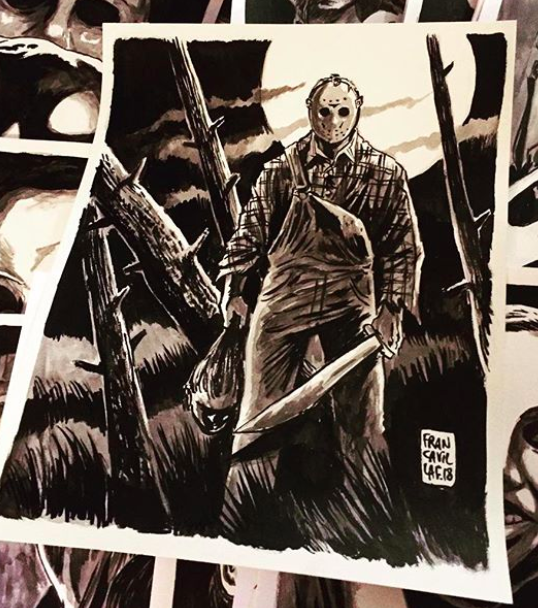 You can buy his original art at his Big Cartel store. 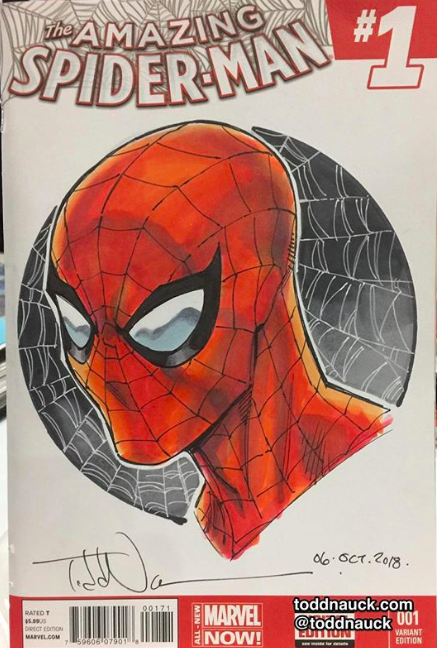 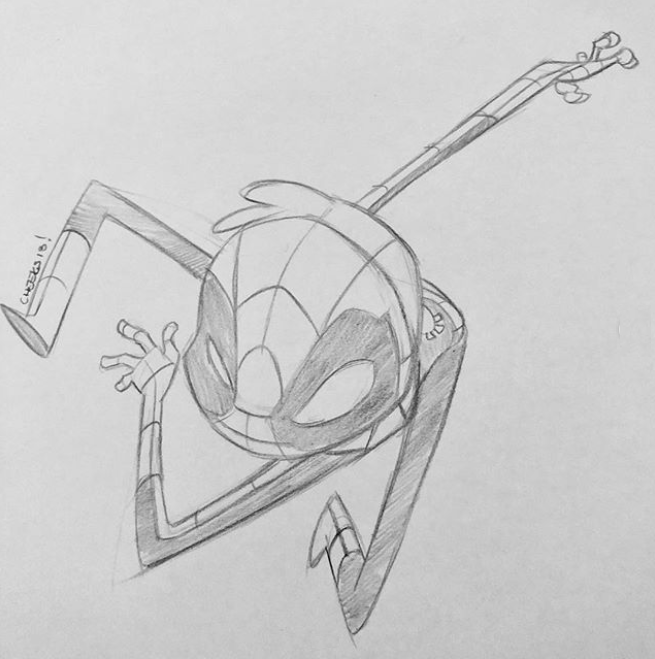 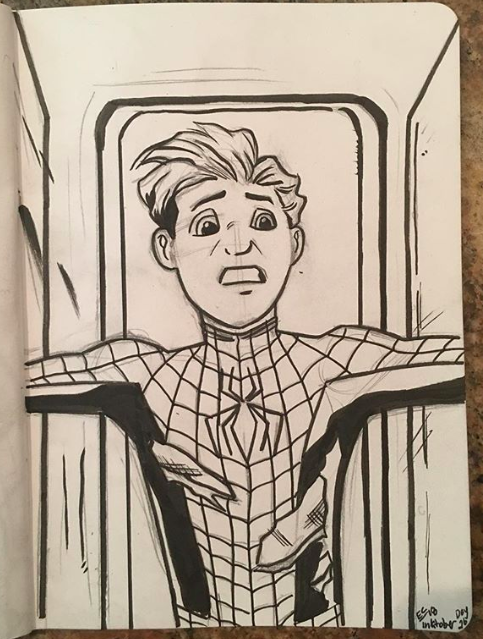 Sean Galloway posted Spider-Man sketches on his Instagram. 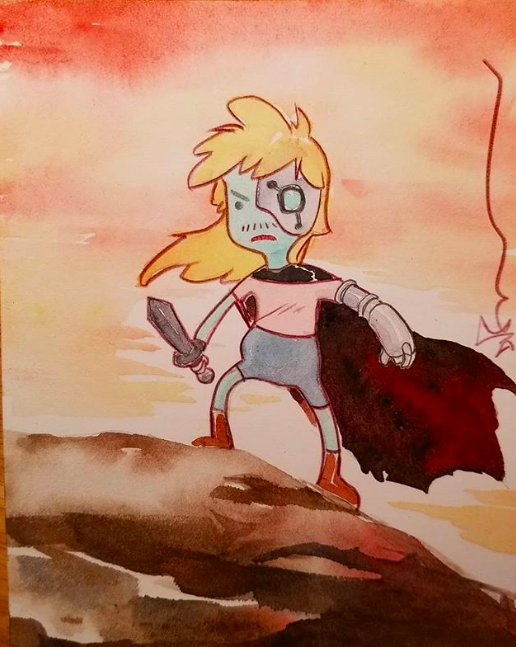 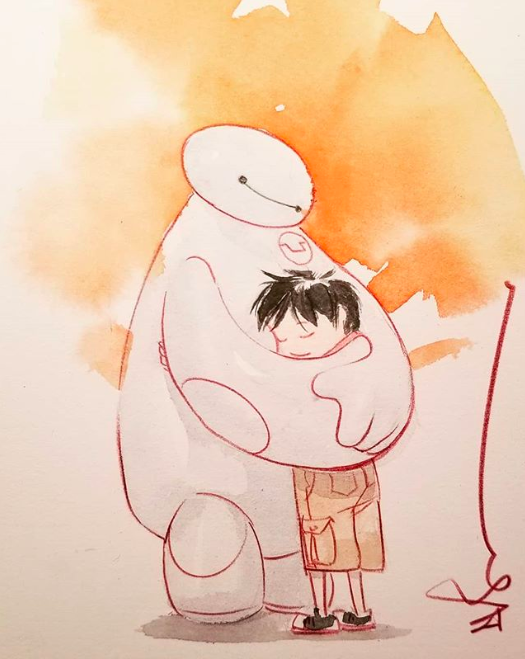 Agnes Garbowska posted new art on her Instagram. 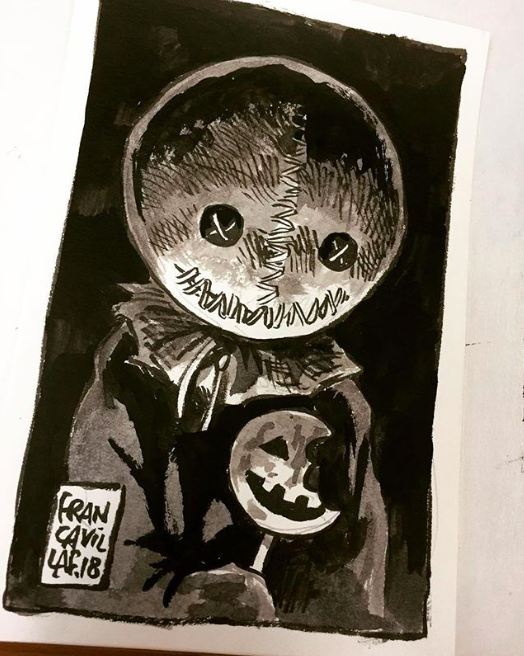 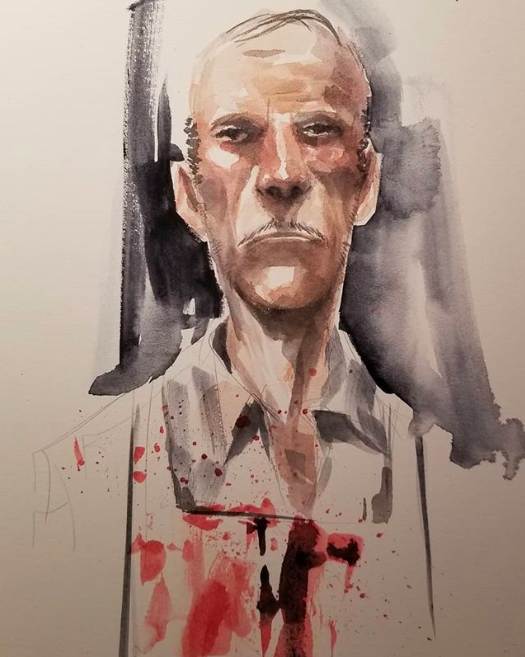 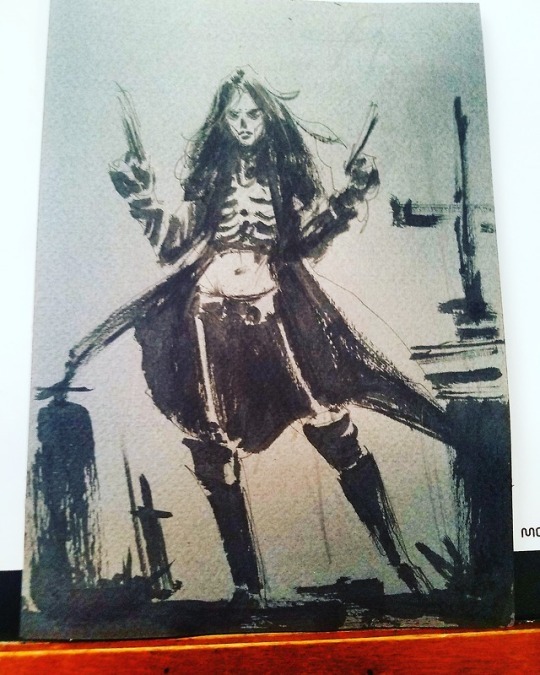 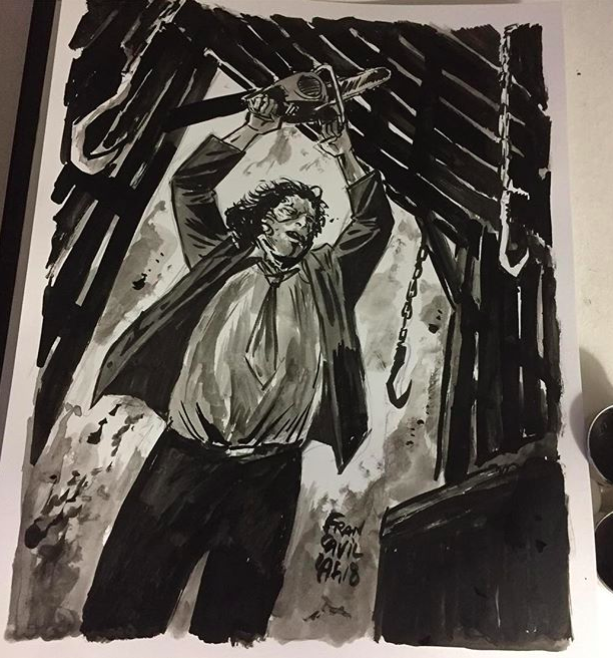 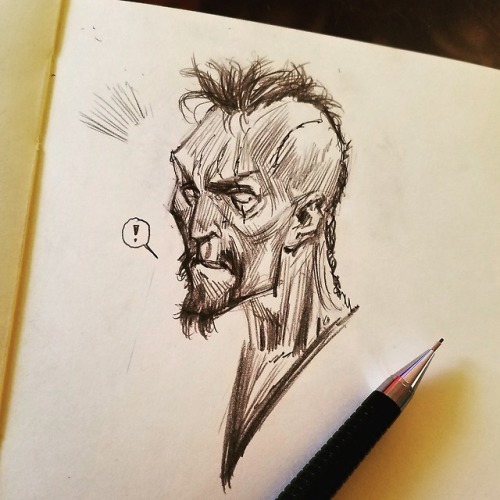 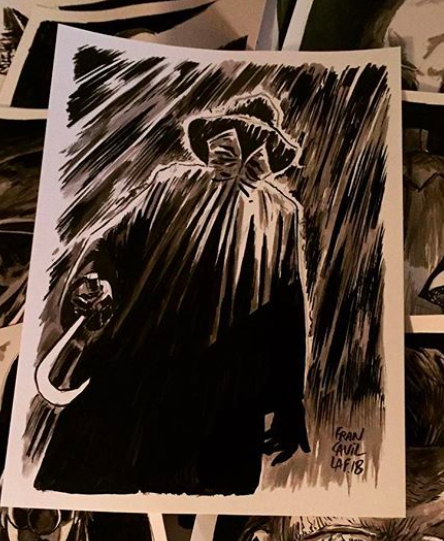 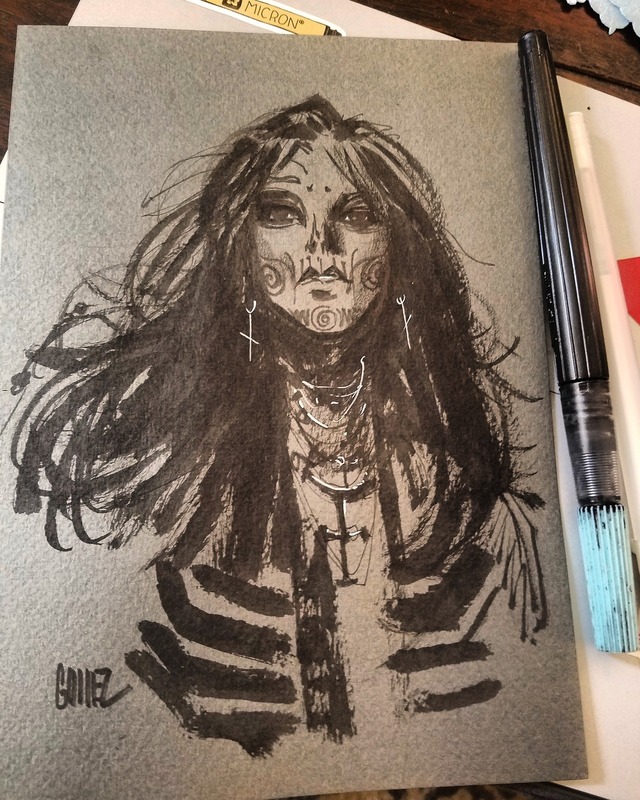 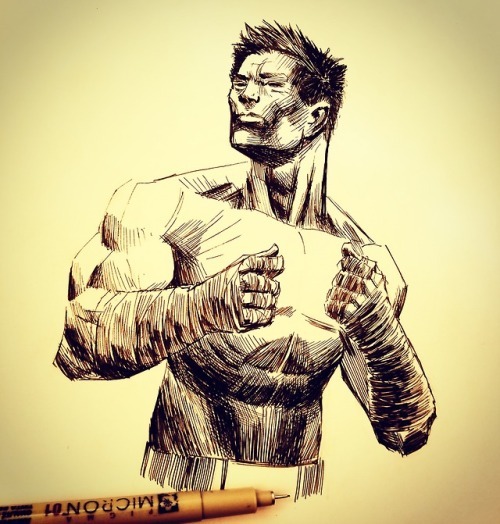 Francesco Francavilla posted Inktober sketches on his Instagram. 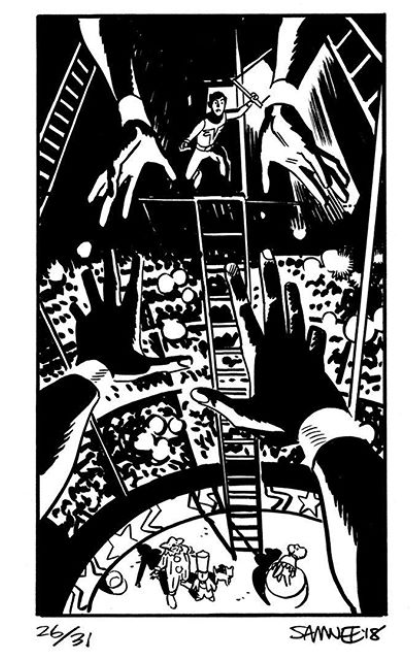 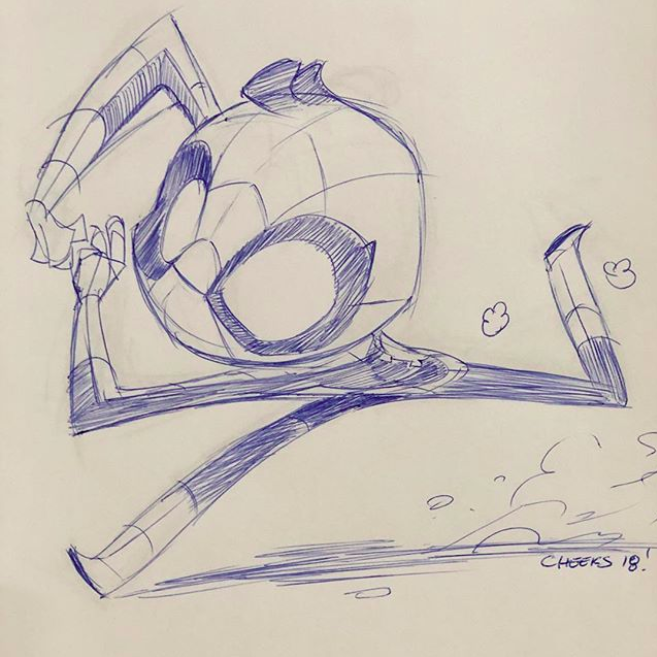 Chris Giarrusso posted new art on his Instagram. 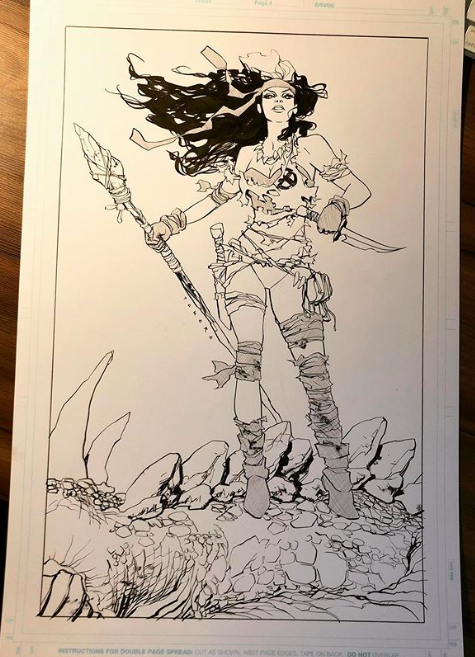 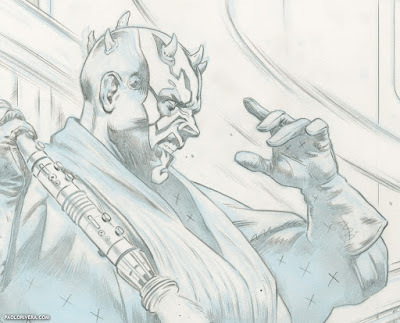 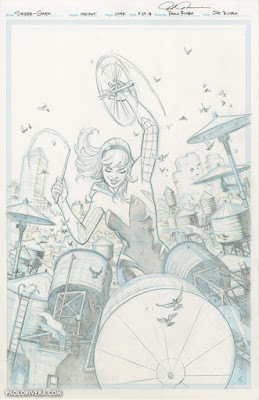 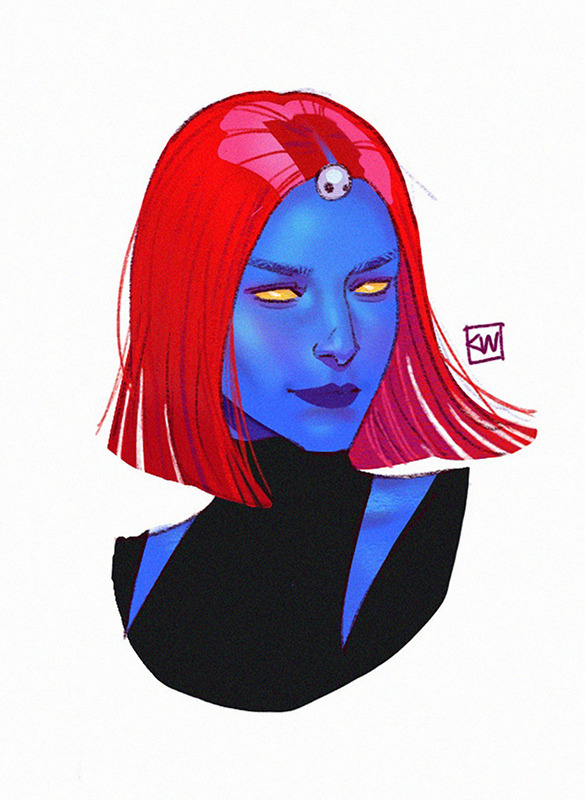 Paolo Rivera posted more process artwork on his blog. 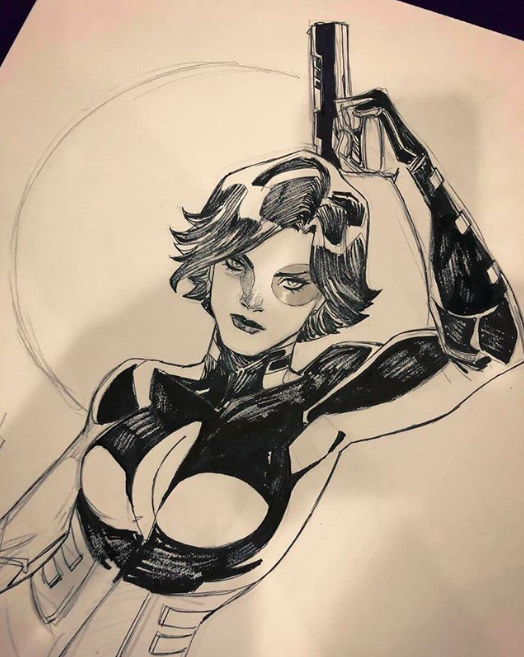 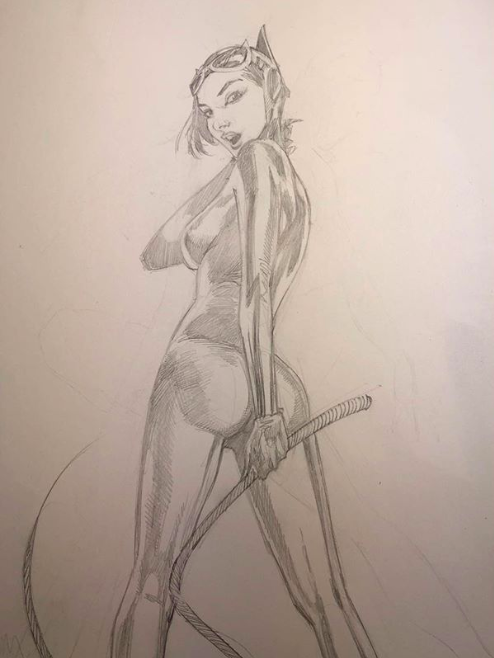 David Marquez posted a Catwoman warm-up sketch on his Instagram. 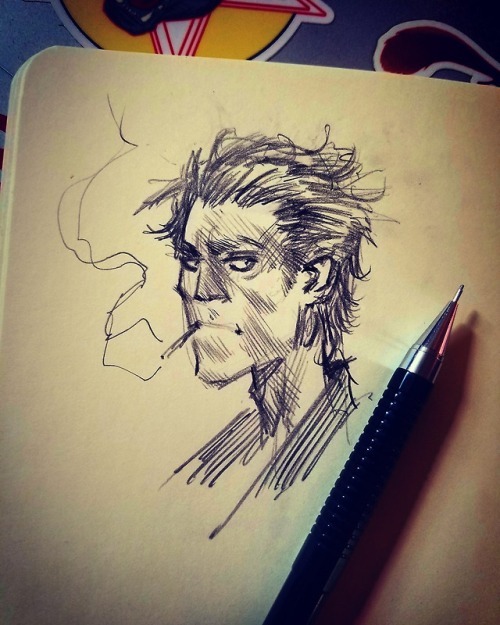 Chris Uminga posted a Joker pic on his Instagram. 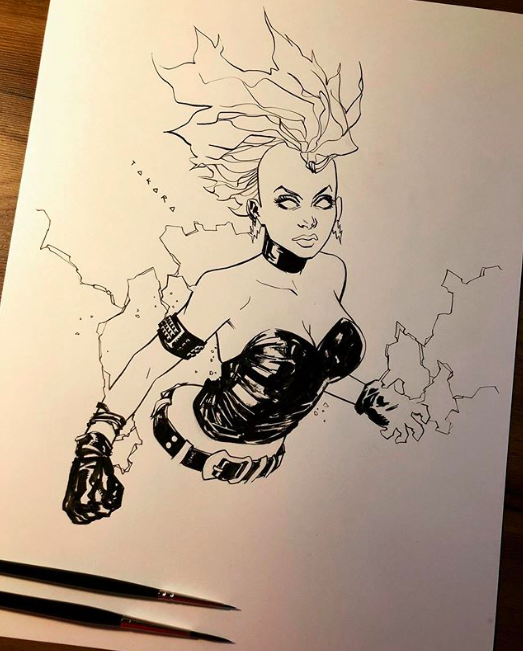 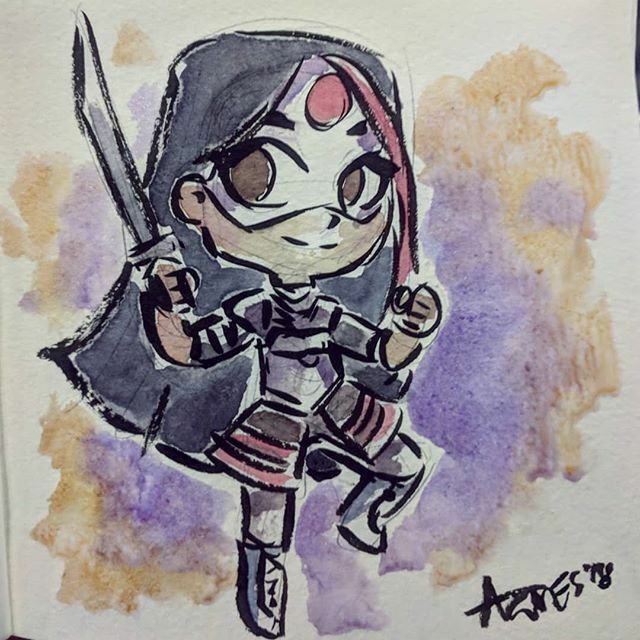 Mike Henderson posted a Storm drawing on his Instagram. 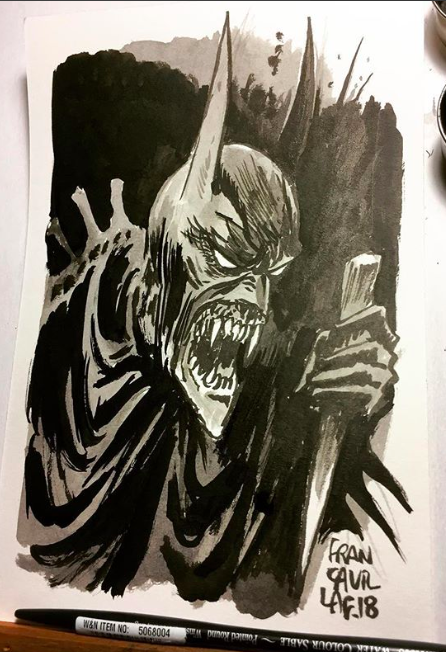 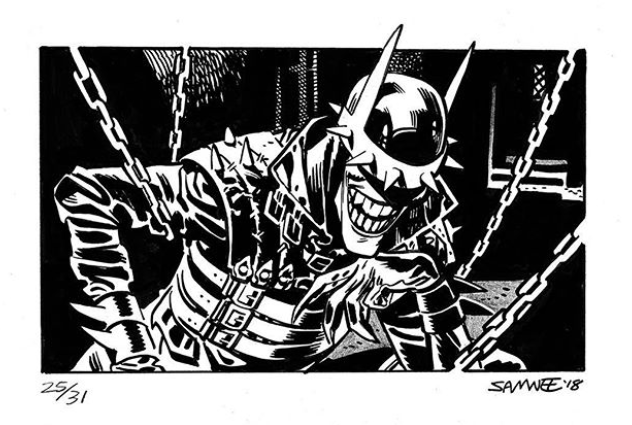 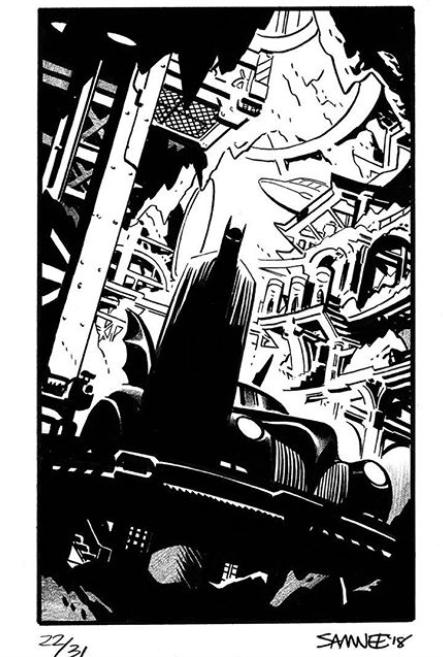 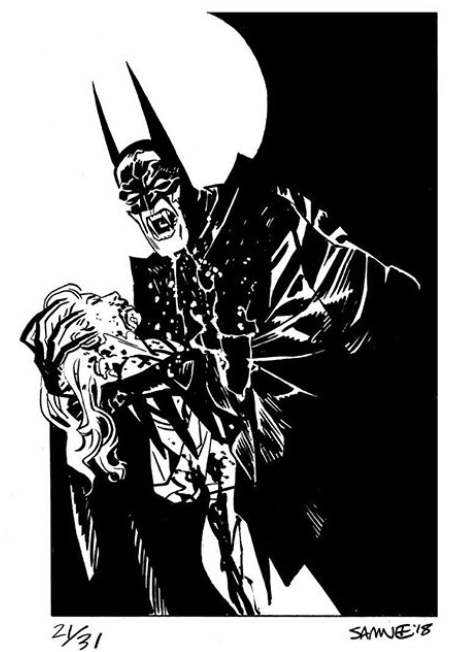 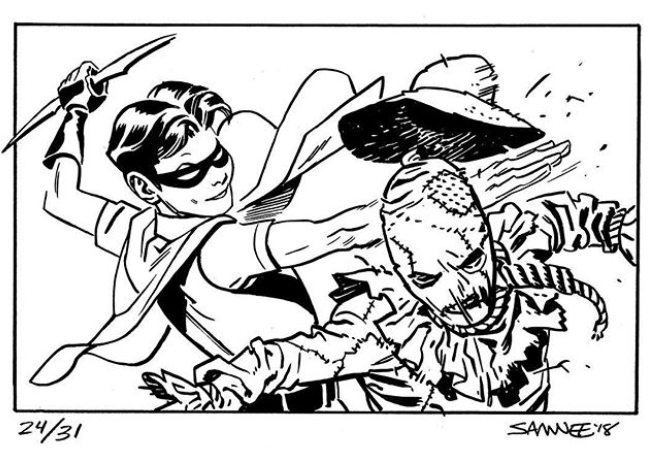 Chris Samnee started posted new Batman Inktober sketches on his Instagram. 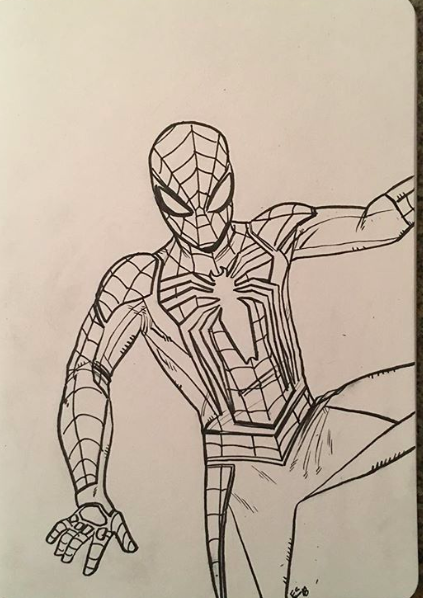 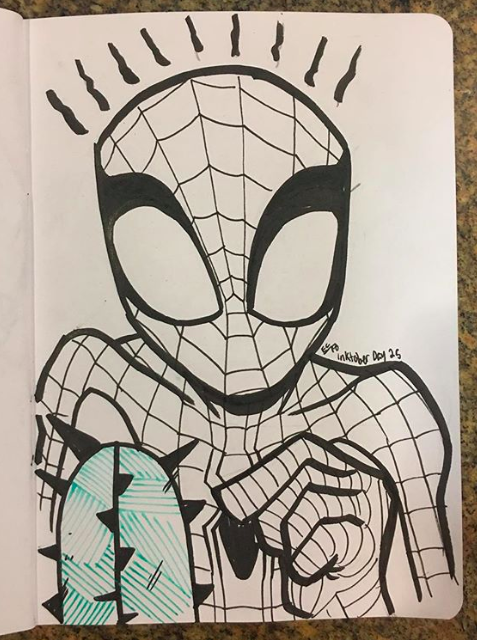 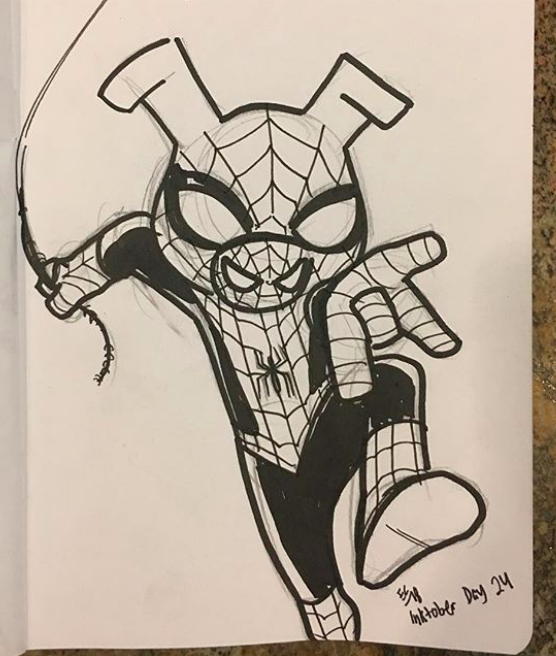 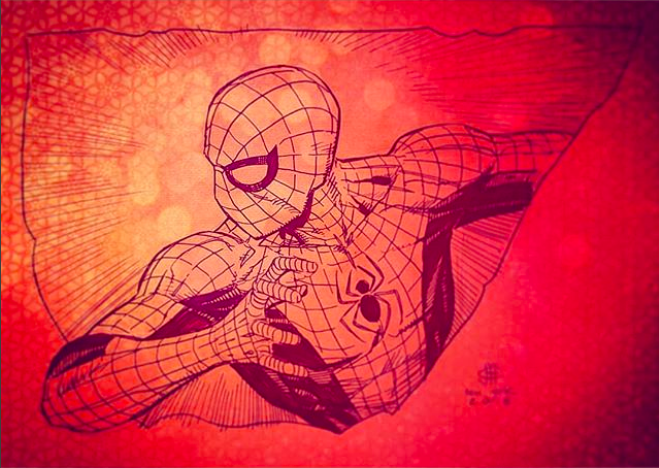 Ethan Castillo posted more Spider-Man Inktober sketches on his Instagram. 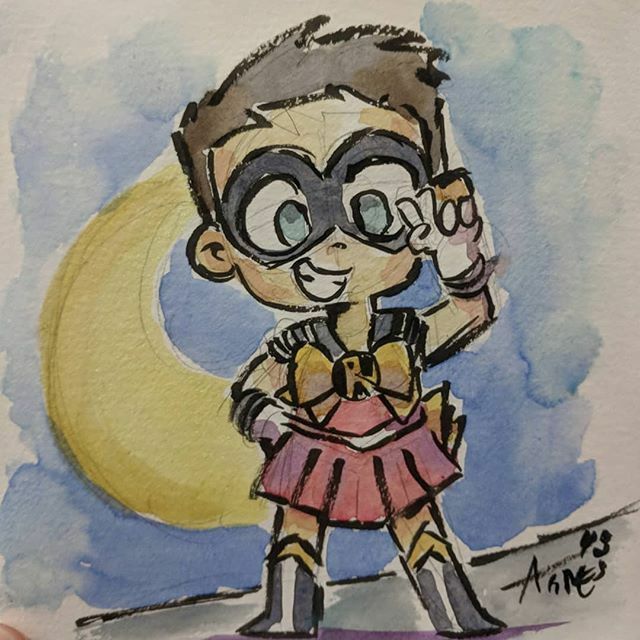 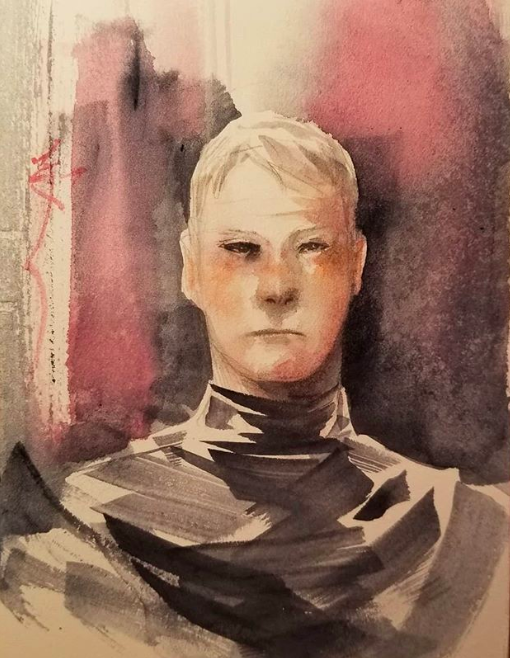 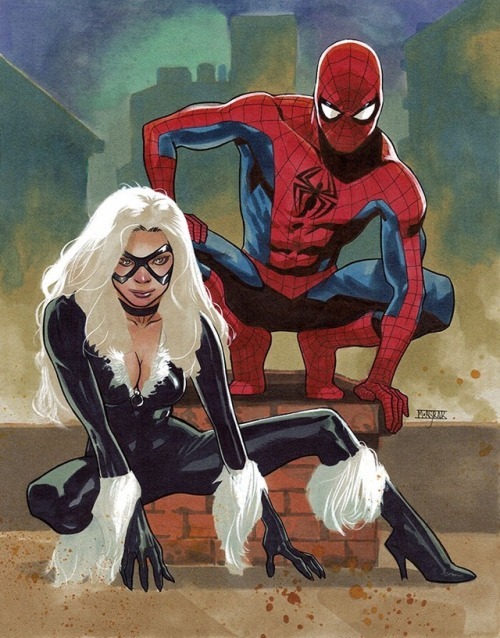 Mike Choi posted a Black Cat work-in-process painting on his Instagram. 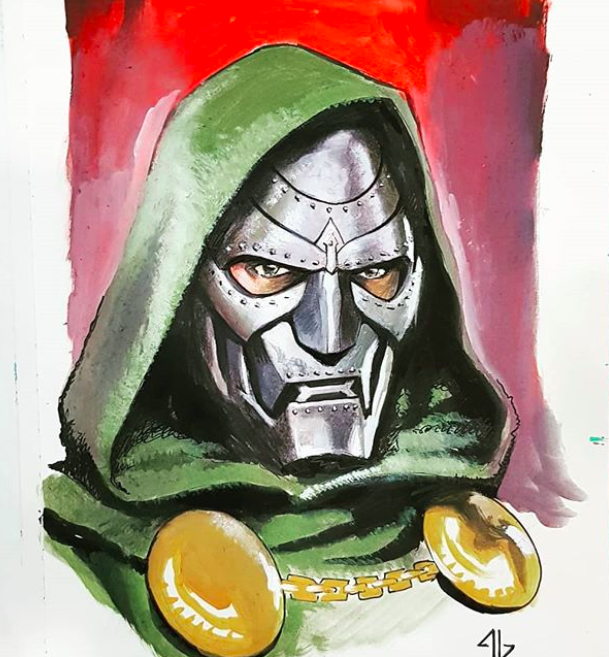 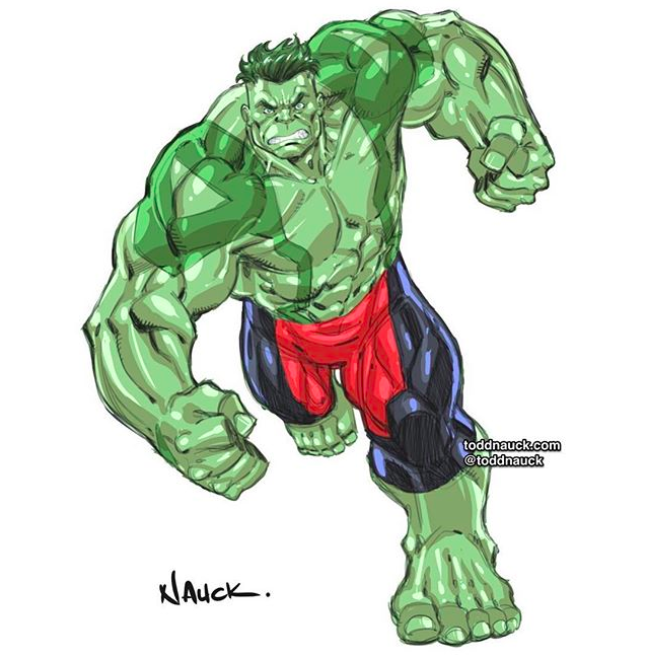 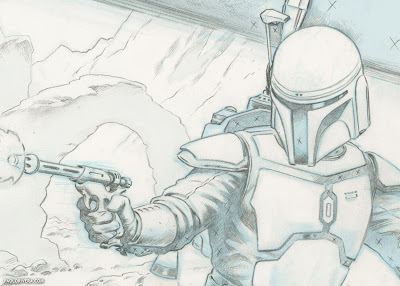 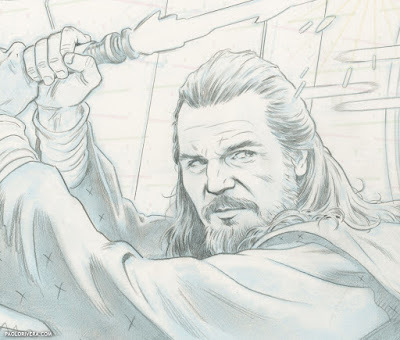 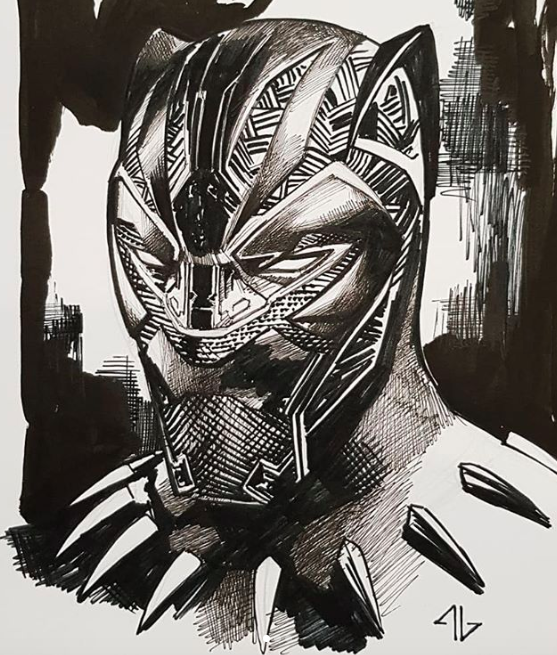 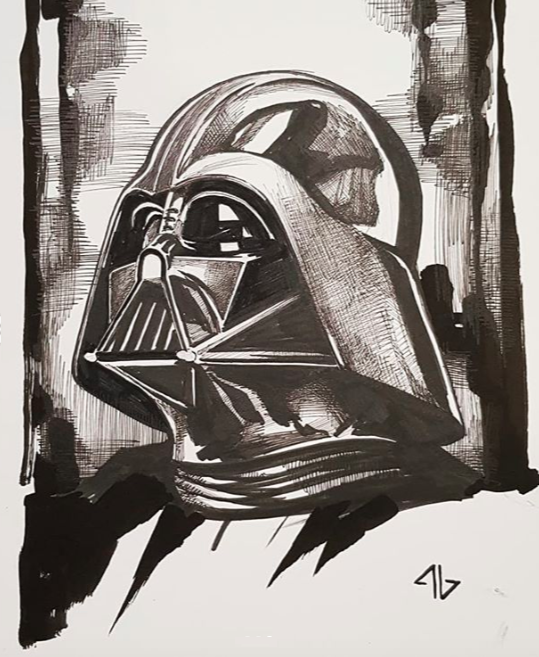 Adi Granov posted commisssions from MCM London on his Instagram.